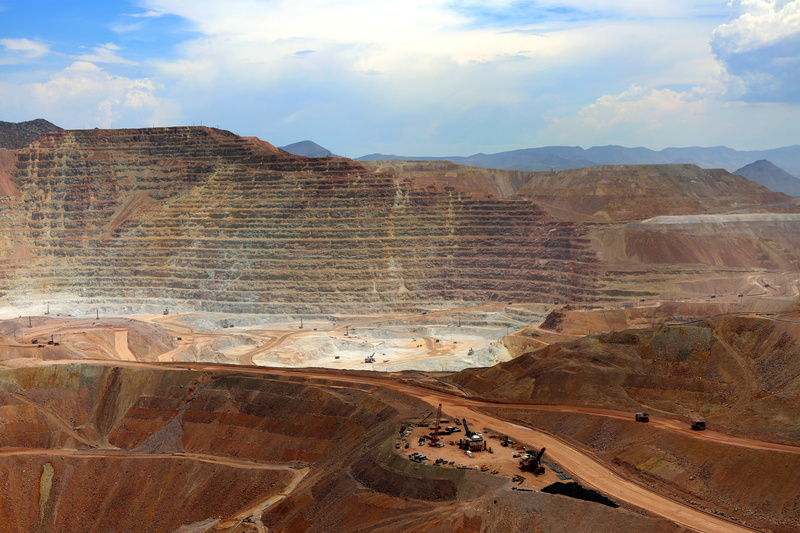 AREDF is an advocate and supporter of the sustainable growth and development of mines in the State of Arizona. Arizona has led copper production in the United States since 1910, producing approximately 64% of the nation's copper. It provides over 10,000 jobs within the State of Arizona and contributes up to 12.1 billion dollars to the local economy. In addition to copper, molybdenum, construction sand and gravel, portland cement, crushed stone, and lime contribute significantly to Arizona’s economy. These six commodities comprise 99% of the state’s total production value, worth 7.84 billion dollars. AREDF provides industry support by engaging decision-makers on the economic value of the mining industry in the State of Arizona. We also educate elected officials on the importance of laws and regulations that assist the industry in operating more efficiently.